Earth’s Creation partners with worldwide leaders in the nutritional supplement industry. Whether you have a preliminary idea for a product or a complete set of product specifications, experts at Earth’s Creation will help create a product that will meet your expectations for consistency and quality exactly when you need it. Our FDA registered facility is proud to provide contract manufacturing to the nutrition supplement industry.The state of Florida has registered our company under the Firm Number 39253 and has validated our company conforms to good manufacturing practices (GMP’s) under the United States Code of Federal Regulations (21CFR Part 110). 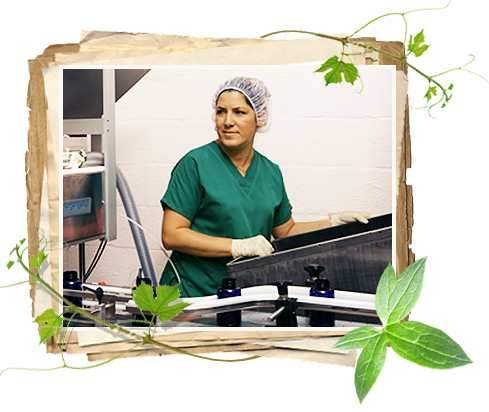 Our facility is monitored by stringent standard operating procedures throughout the manufacturing cycle.